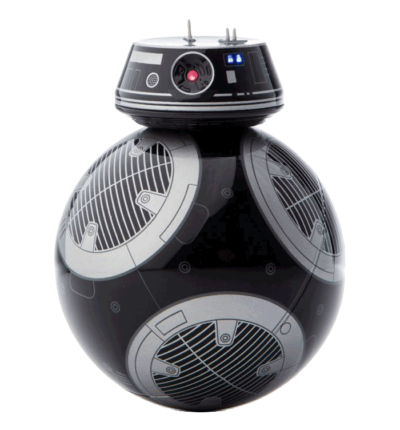 There’s a new disturbance in the Force. 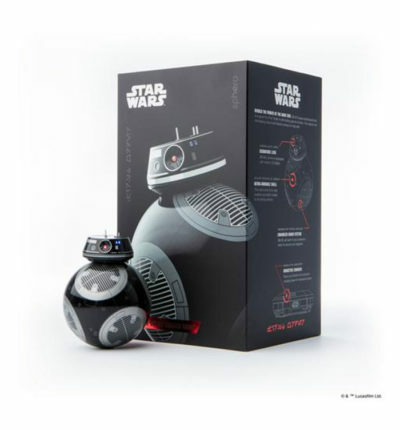 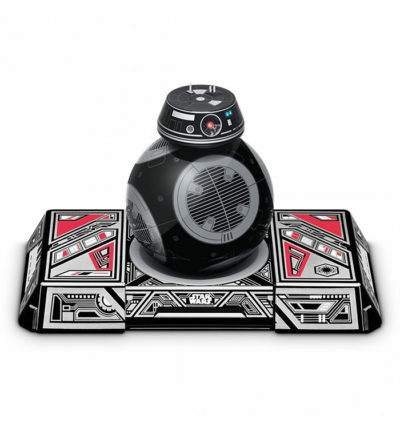 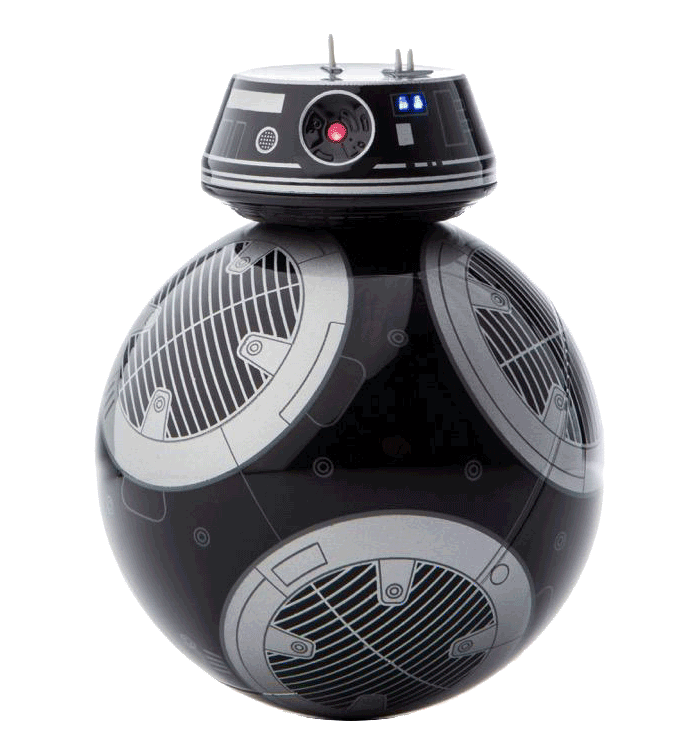 BB-9E is a menacing Astromech Droid of the First Order. 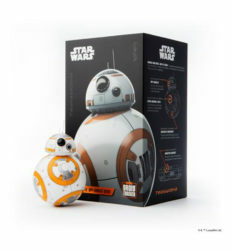 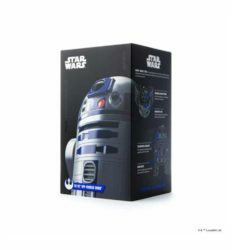 Control it with your smart device and keep it rolling optimally through holographic simulations with the Droid Trainer. This is not the Droid you’re looking for…. 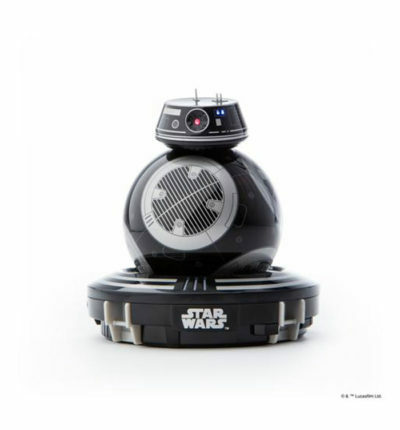 it’s the Droid that’s looking for you. 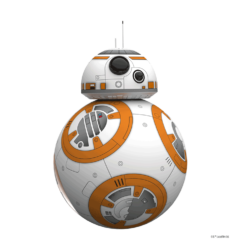 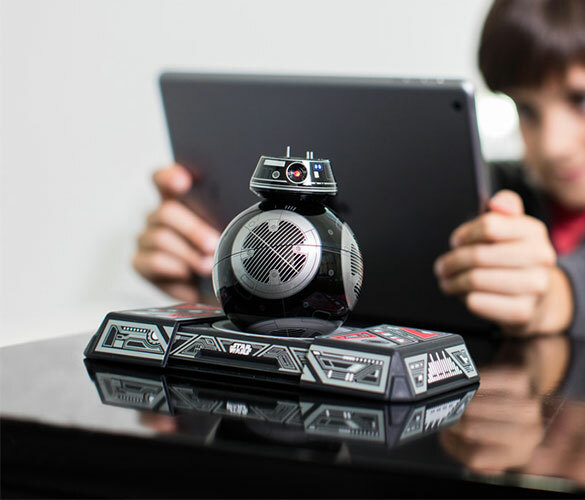 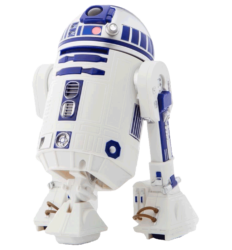 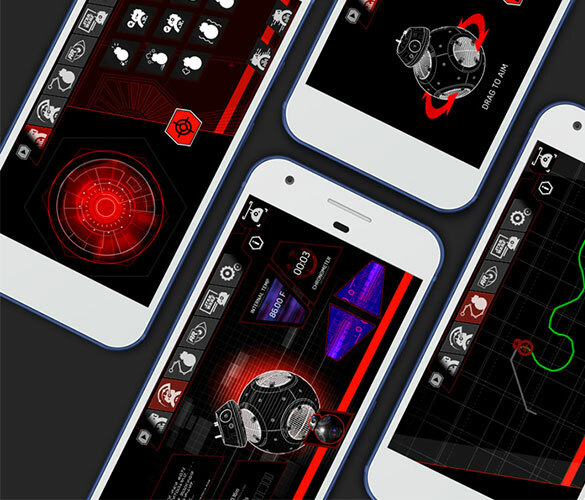 Explore holographic simulations from the Star Wars galaxy with the augmented reality Droid Trainer and the Sphero App-Enabled Droids app.